Createspace Independent Publishing Platform, 9781511754798, 282pp. Can Dane and Abby brave the dangers and the strangeness to save the city of New Avalon? 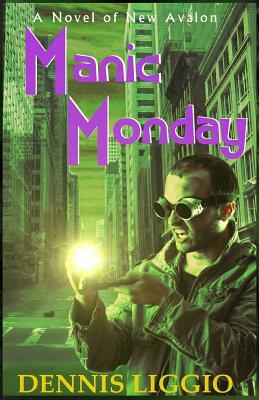 Find out in Manic Monday.